Three days until our Bevco Facebook 5% Off Coupon Code expires. Three days until Halloween. A scary coincidence? Why take such chances? Visit our Facebook page today and “Like” us (if you haven’t already) to ensure you get the 5% off coupon code to save on your Bevco Ergonomic Seating order. No need to say, “Trick or Treat!” Just enter the code at checkout and your savings are automatically deducted. If you miss this sweet-as-candy chance to save on Bevco’s high-quality seating solutions you’ll have no one to blame but yourself (and maybe a ghost or ghoul or two). Visit the Coupons tab on our Facebook page to learn more about this offer. We promise there are no creepy-crawly things waiting to surprise you…or are there!?! Our October Bevco Ergonomic Seating Facebook Coupon promo ends on 10/31/14 and cannot be combined with other offers. 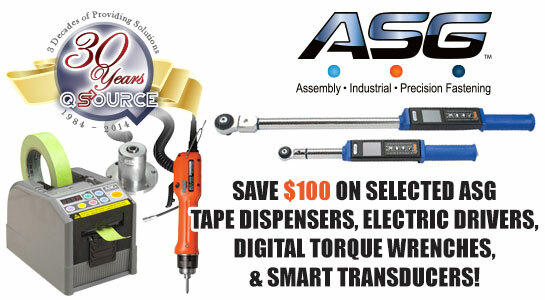 This offer is valid for purchases made at QSource.com only. For questions about Bevco products (including the eight popular series of chairs and stools for laboratory, industrial, ESD-safe, cleanroom & standard uses available at QSource.com) or about our Facebook promos please contact us at 800-966-6020 or via email. Save $150 off the MSRP on the Weller Independently Controlled ESD-Safe Hot Air & Soldering Station w/Tool & Stand (120V) (Q Source SKU: C010-001233) when you use our FPF102414 Coupon Code. 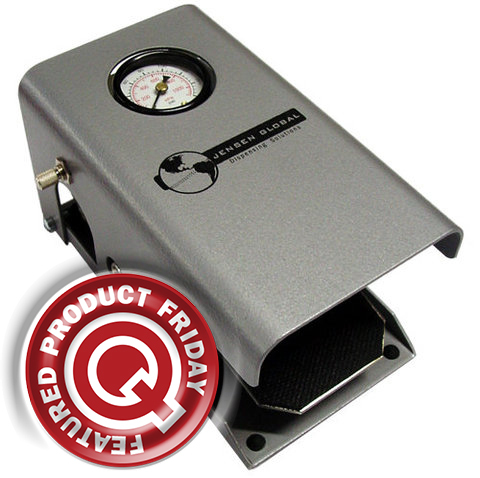 This Featured Product Friday (FPF) promo is valid from today, October 24, 2014 through Sunday, October 26, 2014. 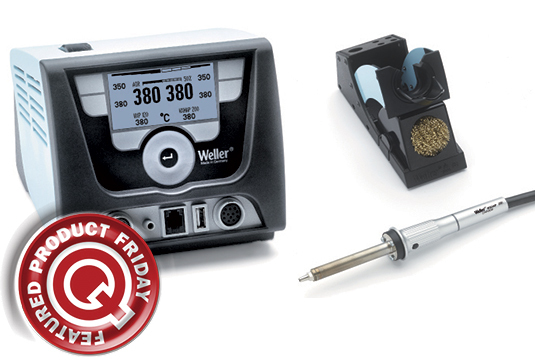 This Weller WXA2010 Hot Air & Soldering Station is a compact, ESD-safe, dual-channel station with a multi-purpose USB port, quick temperature change, and an external rotary wheel for variable air volume setting up to 20 I/min and real-time on display. Regularly listed at $1225.00, but with our FPF code savings you’ll get it for just $1075.00. While this is a 3-day limited-time price, the coupon is unlimited. Use the code as many times as you like while it is valid—and please feel free to share the code with your friends, colleagues, and via social media. Leading off this week, are you still unsure of where you “stand” on the benefits of standing up while you work? Reading GelPro’s post may sway your opinion. How will grandma and grandpa feel about having robot chauffeurs? The Robot Launch Pad’s post looks at robocars as the perfect fit for retirement communities. Wearable technology is cool, but its use as a tool for people with disabilities also offers endless possibilities. Check out MAKE Magazine’s post about a glove that can translate sign language into text and help make communication for the deaf a little easier. Hey Trekkies, remember those plastic toy Tricorders you had as a child. They didn’t do much of anything, but sure looked cool. We’ll, Robot Magazine’s post about an open-source Tricorder that actually works will have you saying, “Beam me up, Scotty” in no time. Instructables’ post presents an idea that could make brainstorming meetings a bit more fun: The Whiteboard Costume. And we close out this week’s column with our post about our new Facebook Coupon Code promotion offering 5% off Bevco Seating. 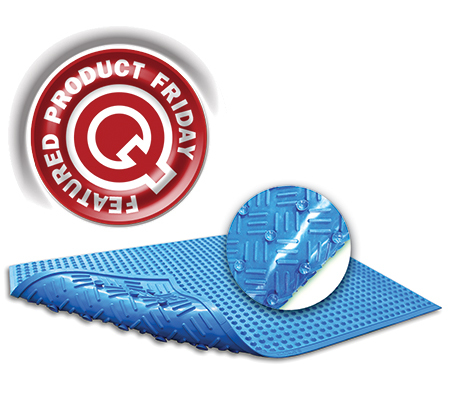 Save $34.00 off the MSRP on the Ergomat SSM0203B Blue Super-Safe Ergo Anti-Microbial 2' x 3' Mat (Q Source SKU: SSM0203B-T023) when you use our FPF100314 Coupon Code. 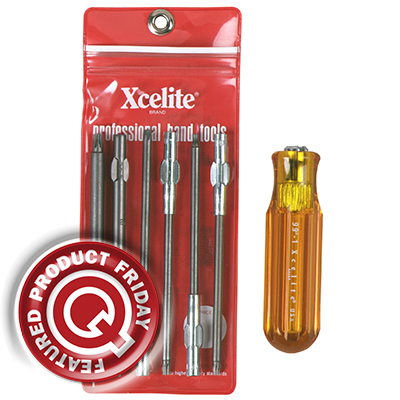 This Featured Product Friday (FPF) promo is valid from today, October 3, 2014 through Sunday, October 5, 2014. This exceptional Ergomat product is made of high-quality, premium rubber; is manufactured with the Biocera A anti-microbial agent, is silicone- and latex-free, and features suction cups to promote excellent gripping ability. Regularly listed at $149.00, but with our FPF code savings you’ll get it for just $115.00. While this is a 3-day limited-time price, the coupon is unlimited. Use the code as many times as you like while it is valid—and please feel free to share the code with your friends, colleagues, and via social media.